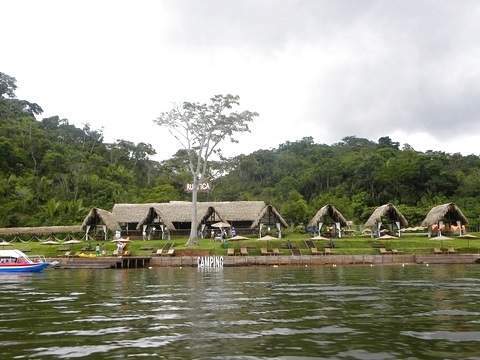 Come and meet and enjoy the main icons of Amazonas. 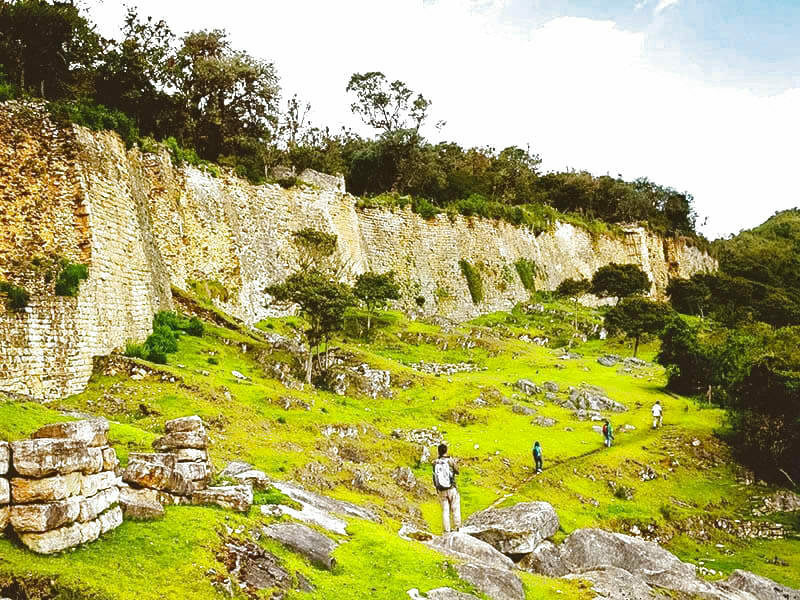 Discover the charm of the wonderful Fortified Citadel of Kuelap. 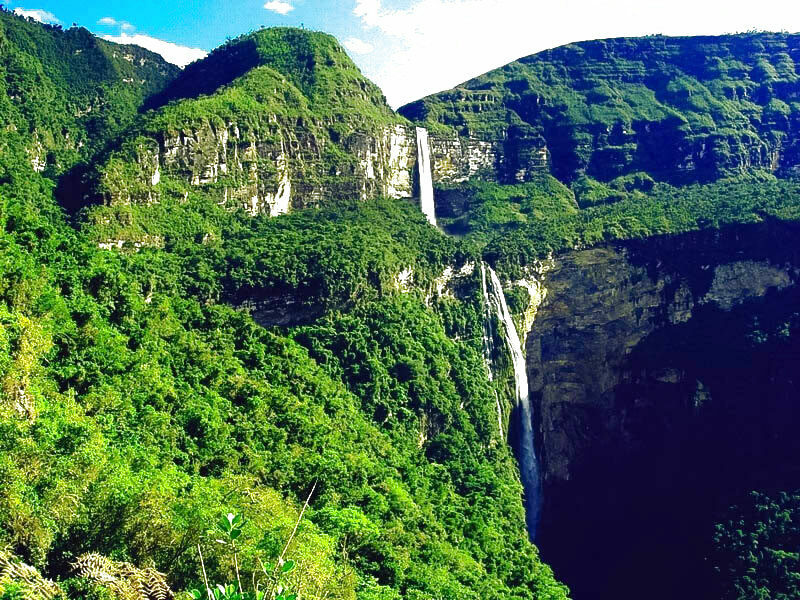 Did you know that the third highest waterfall in the world is in Chachapoyas ?. It's the Gocta Waterfall ... and wait for you !!. 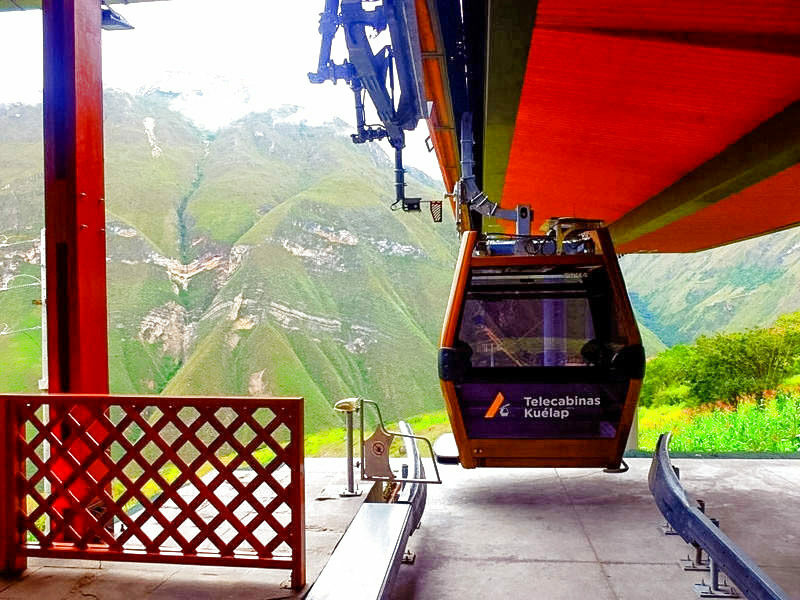 The passenger will be picked up from the airport to transfer him to the city of Chachapoyas. Reception at the airport in Jaén and transfer to the city of Chachapoyas. After 4 hours of travel we arrive at the city of Chachapoyas. Installation / Rest of the day: Free. 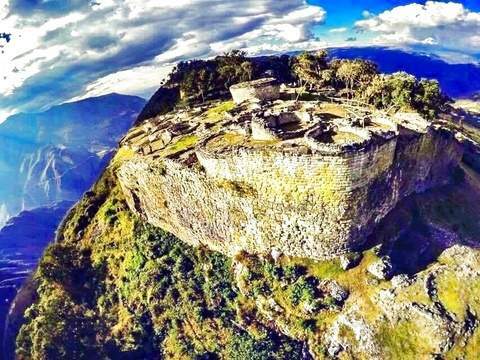 8:30 AM Departure to the town of Nuevo Tingo 1 hour by car, 40 minutes from Chachapoyas we make a first stop at a viewpoint to observe the Archaeological site of Macro. 9:45 AM Arrive at the ticket office to buy the tickets and continue 10 minutes more by car to the platform of the Telecabinas exit to Kuelap. 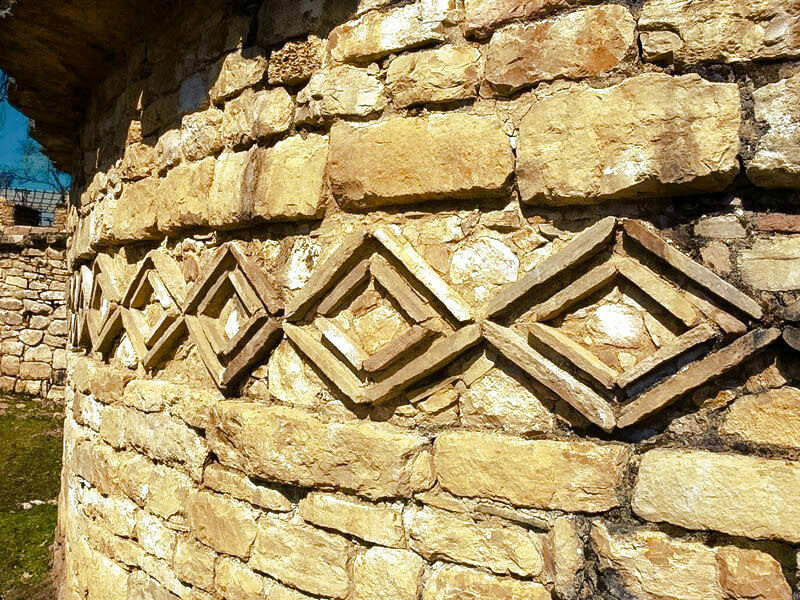 10:30 AM Landing of passengers in the area called La Malca, where you will get the entry tickets to Kuelap, passengers register and start the 1 km (30 minutes) walk to reach the archaeological site of Kuelap, the guided tour It takes approximately 2 hours. 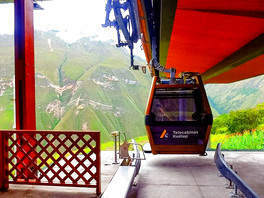 1:00 PM Hike back to the tourist parador, where the platform for boarding the cable car is located. 3:00 PM Lunch at the Sabores del Utcubamba restaurant in Nuevo Tingo. 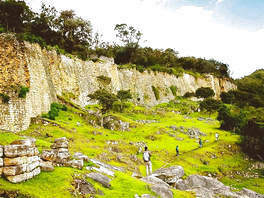 4:00 PM Return to Chachapoyas . 5:00 PM Arrival at Chachapoyas. 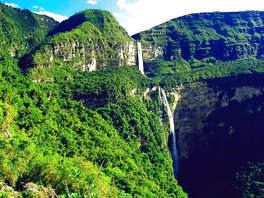 TOUR TO CATARATA DE GOCTA ONE OF THE HIGHEST OF THE WORLD. 8:30 AM Departure to the town of Cocachimba 1 hour by car. 9:30 AM Arrival to Cocachimba, registration of passengers at the ticket office. 10:00 AM Walk of 2.30 hours to get to the waterfall of Gocta and admire its unique beauty, take pictures and / or take a bath (optional since the water temperature is 8 ° C) return to the town of Cocachimba to have lunch at the restaurant "El Colibrí". 3:00 PM Lunch and return to Chachapoyas. 5:00 PM Arrival to Chachapoyas. 7:00 AM Transfer to the city of Jaén. Transfer Jaén / Chachapoyas / Jaén. 2 breakfasts - 2 lunches. 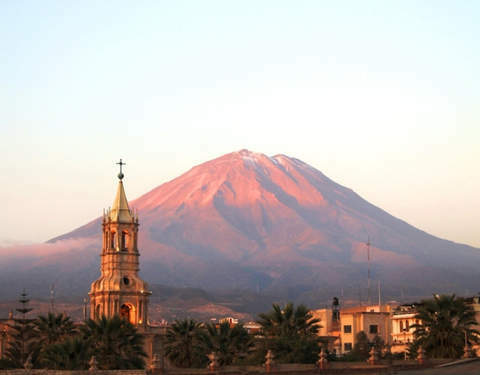 Tour to the Fortified Citadel of Kuelap + Cable Car. 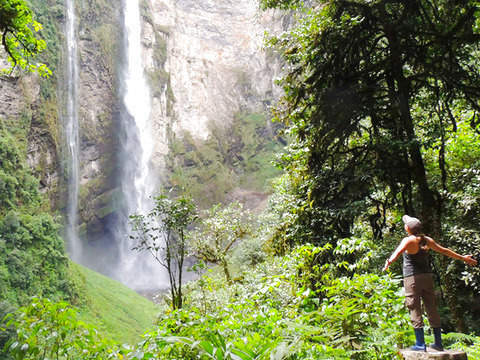 Tour to the Gocta Waterfall. 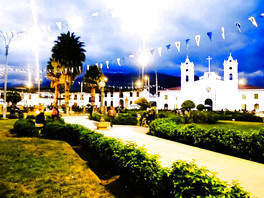 Guide and personalized assistance, tickets to all the tourist attractions to visit. Air tickets from / to city of origin. Feeding not indicated in the program. Snacks and other drinks during the tours. 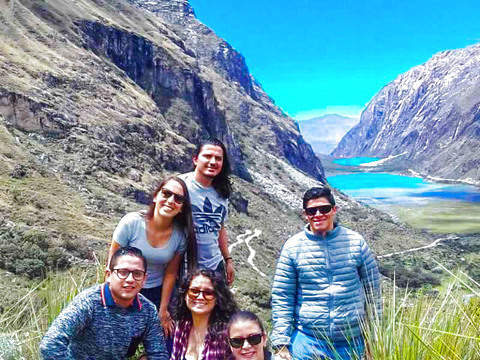 The transfer from Jaén to Chachapoyas can be done in shared service. All the tours to be carried out are in shared service. The seats in the transfer mobiles are not reserved, they are taken according to the order of arrival. These hotels offer accommodation and WiFi in their facilities. Its rooms have cable TV and private bathroom. Some even have a view of the city. They have 24 hour reception and room service. The mentioned accommodation is subject to the availability of rooms for the date of your trip. Otherwise, you will be lodged in an establishment of similar category and service.